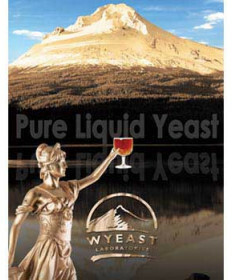 Wyeast private collection yeast are special strains that Wyeast releases on a quarterly basis. Some strains will be released again in a year or so, others will not. Get them while you can!